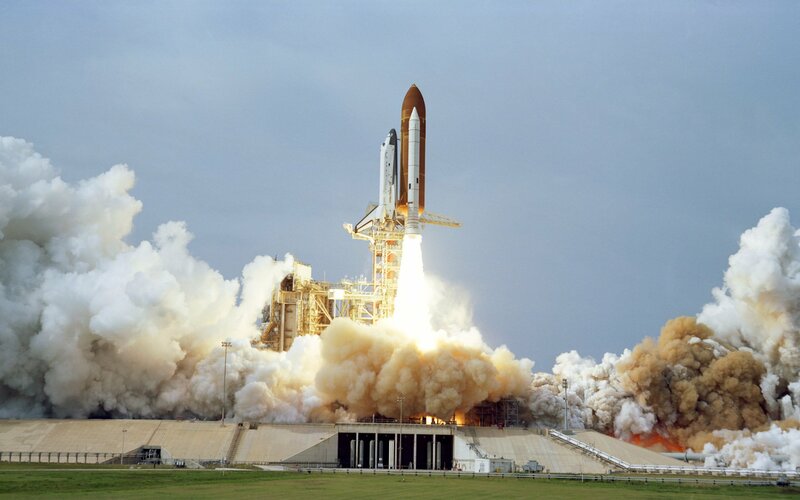 Crypto markets have been a little flat over the weekend, and there have been a few small shifts in either direction. 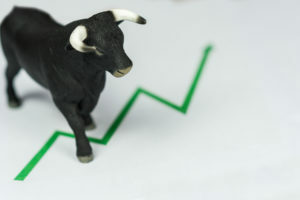 Bitcoin has maintained a steady course around the $9,700 mark, fluctuating a couple of hundred dollars both up and down. The lack of momentum has trickled down through the rest of the altcoins, and there really isn’t much going on this morning, apart from in the Litecoin camp. Today is the day that LitePay launches; this has undoubtedly caused LTC to be the only altcoin showing steady growth at the moment. LitePay is an alternative to BitPay, which allows merchants and businesses to accept crypto for their services and products. 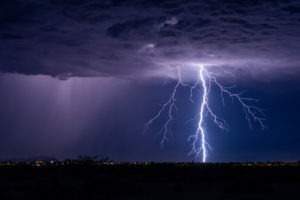 Specifically, Litecoin in this case, as many see it a faster and cheaper alternative to Bitcoin, which has become more of an investment vehicle than a currency as such. 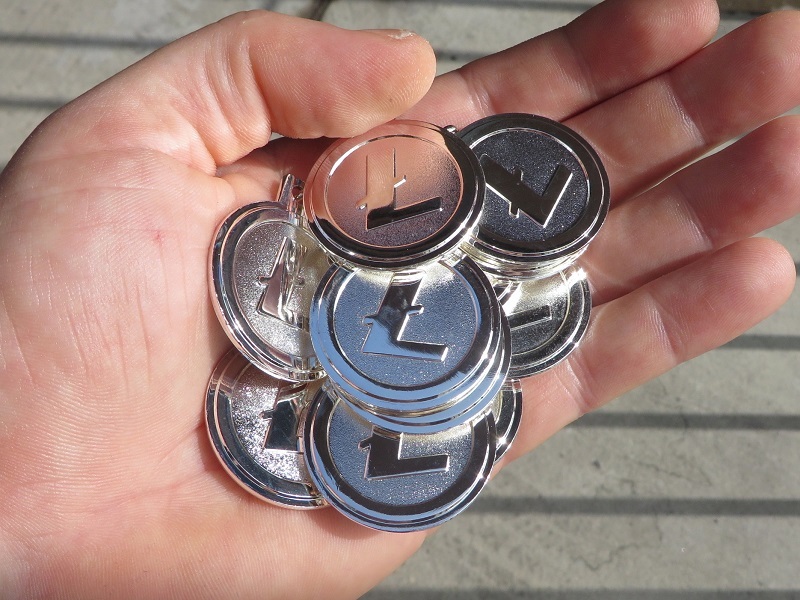 Using a LitePay card and wallet will allow easy conversion from LTC into USD. 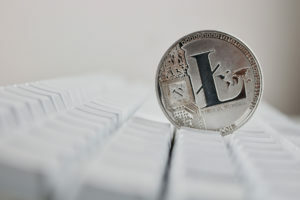 The LitePay system will also increase adoption of the fifth most popular cryptocurrency as it will facilitate real world purchases, which were its intended purpose. 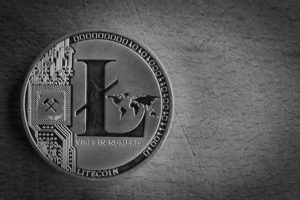 Litecoin can also be purchased directly in fiat on some of the world’s major exchanges, such as Coinbase, which is also a boost for the virtual currency. 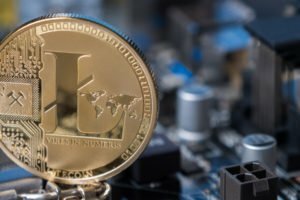 Will Litecoin surpass Bitcoin Cash this year? Add your thoughts in the comments below. Images courtesy of Twitter/@SatoshiLite, Bitcoinist archives.